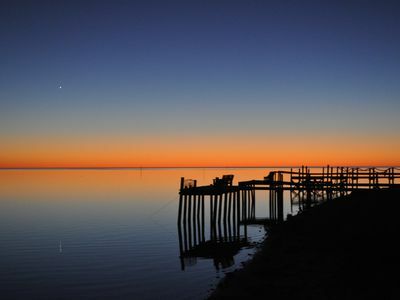 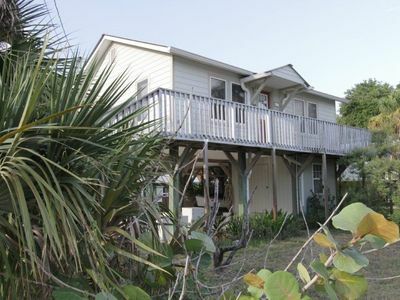 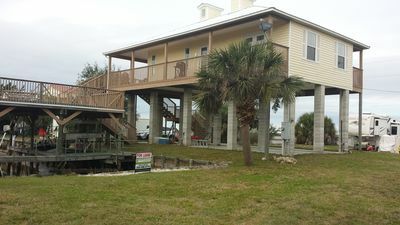 The cottage is located on the canal leading to the Gulf of Mexico and great fishing. 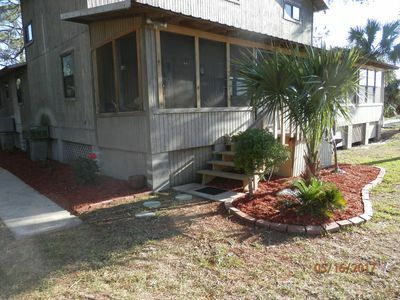 The 1940's home is remodeled, with a fully equipped kitchen, dining area, living room, laundry, two bedrooms with queen sized beds, and a large bathroom with tiled shower. 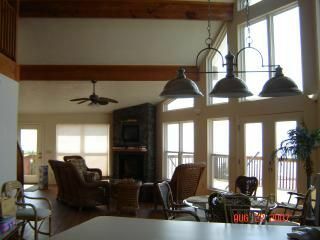 The house is comfortable and should provide all you need for your stay. 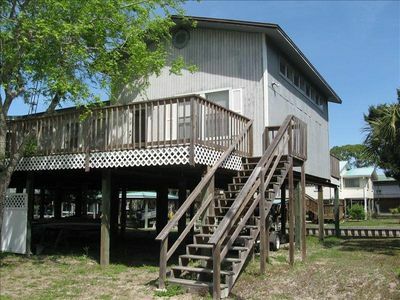 Wood deck all around provides star gazing and cool breezes. 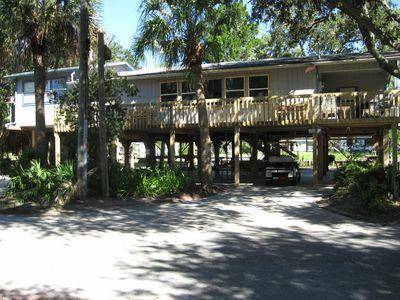 The Lower Suwannee River Management area is a quick 15 minute drive and provides unspoiled beauty.